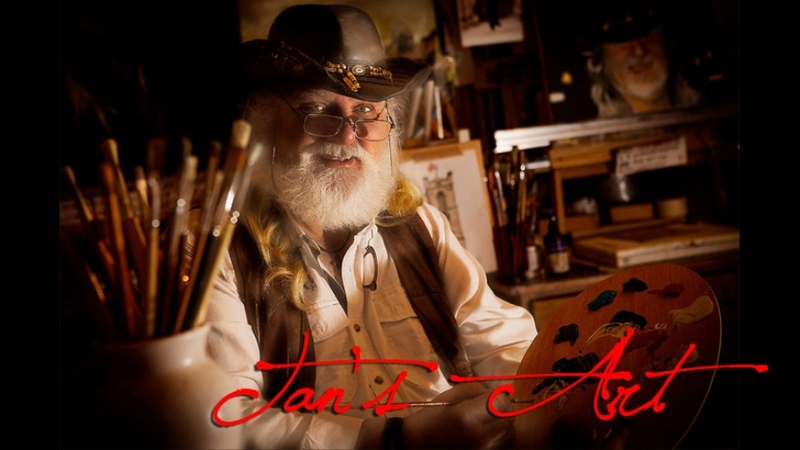 Welcome to Jan's Art, home of your local artist working from his studio just outside the market town of Morpeth in Stannington. Providing local Art classes and Art Workshops and one to one art workshops. Available for Art commissions of portraits, animals, landscapes and still life.